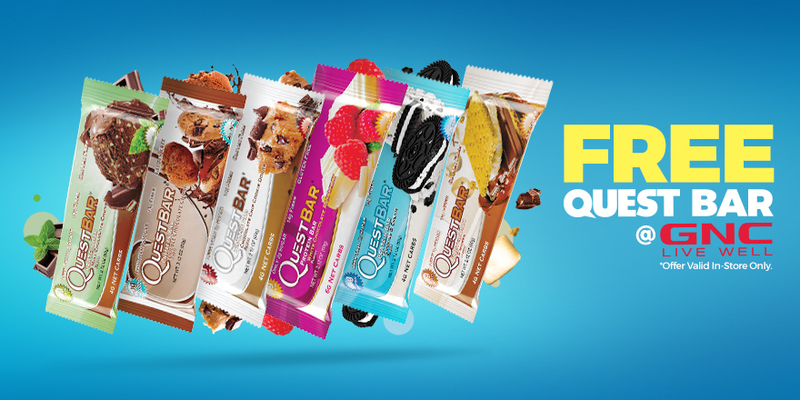 Free Quest Bar with Any In-Store Purchase of $25 or More! 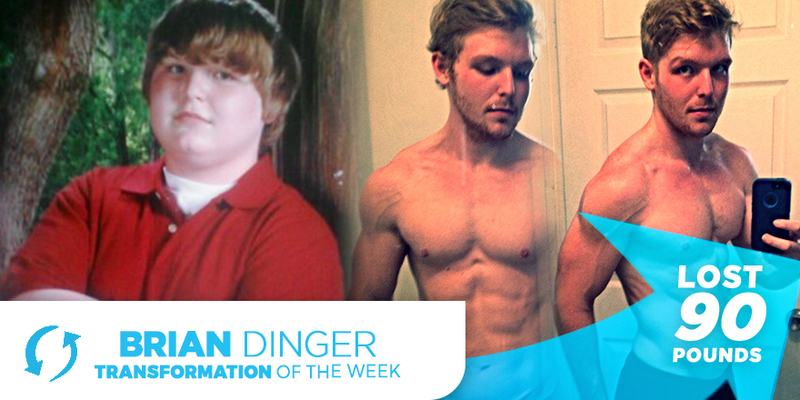 Valid @ participating GNC stores thru Monday, 11/9/15. Single bars only. Show code 27962 @ checkout.